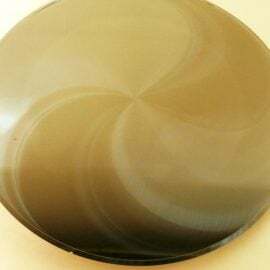 Optim Wafer Services is able to offer a Taiko grinding service. 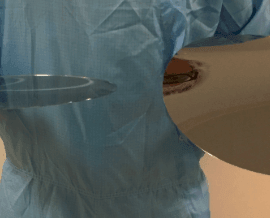 This technique leaves ring of full thickness silicon around the outer edge of the wafer while the area where the devices are, can be thinned to as low a 100um and still allow backside processing to occur with no major adaptions to process equipment. Once complete, this ring is removed prior to dicing and assembly.